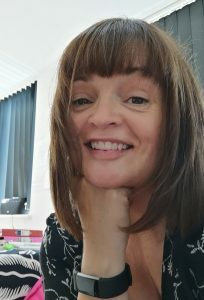 Nicola Butcher is the founder of counselling-in-essex and Essex Autism Counselling and has been in practice for 11 years. Fully qualified and senior accredited counsellor working with both children and adults working in private practice in South Benfleet, specialising in Autism Spectrum Disorders. Extensive experience of working with children with learning disabilities, behavioural problems and autistic spectrum disorders. In addition to many years of experience working with a range of issues such as panic & anxiety, depression and other mental health issues that are identifiable below. Experienced relationship counsellor to help resolve issues, develop better communication or assist with difficult break-ups. Sarah is an accredited psychotherapist and supervisor who has now been in a practice for a few years. She has experienced with adults, adolescents and children. Has extensive experienced with a range of issues such as panic & anxiety, depression and other mental health issues. 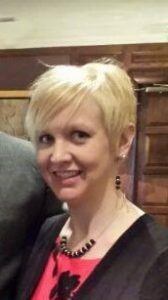 Michelle is a qualified counsellor who has experience working with adults, adolescents and children. She has a particular interest in working with victims of domestic violence and pain management. She also has experience with a range of issues such as panic & anxiety and other mental health issues identified below. 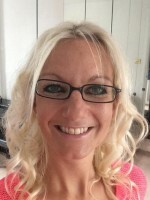 Alice is a qualified counsellor who has experience working with adults and adolescents. She has a particular interest in working with individuals suffering from anorexia, bulimia and other related eating disorders. She also has experience with a range of issues such as panic & anxiety and other mental health issues identified below. We have limited spaces available for low cost counselling sessions at £15 per hour. If you are interested please contact Nicola to discuss. What is Counselling and how we can help you. Entering into counselling can be a daunting and scary process for many. In fact, it is often the hardest step. Counselling is a helping process that benefits and promotes changes in negative behaviours and dealing with emotions that are difficult to process. Working with an experienced and well trained therapist when they are finding life challenging can often be key into a person returning to function day to day in a more positive way, helping them to lead a more psychologically healthy life. Often clients can feel relief from their immediate issues within six to ten sessions. Many people then choose to continue their personal development, so that they can meet life differently in the future. Counselling involves empathic listening and support. It also involves identifying the psychological issues underlying peoples’ problems and supporting those issues to be resolved. More importantly it is a relationship of trust.